Can you believe this? - An Aldi supermarket opening in your neighbourhood could add £5,000 to your house price, new research has found. My Home Move, a conveyancing firm, found the ‘Aldi effect’ is inflating prices by 2.5% for the average UK home, from £216,350 when the store opens to £222,052 three months later.In the past. Aldi has been seen as a budget supermarket that could actually hurt property values in the surrounding area.But the store is now the UK’s sixth largest supermarket chain and has become the new hotspot for middle-class shoppers looking to save money. 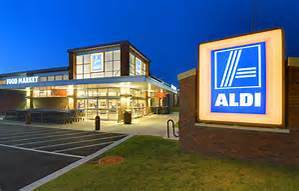 Between February and April this year, Aldi opened 11 new stores.Research shows that nearly all locations saw an increase in property values of 1% or more. 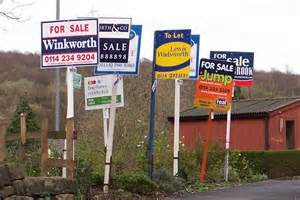 For example, in Chipping Norton, the constituency of former Prime Minister David Cameron, prices rocketed by as much as 133%.The only exception was in Reading where prices dropped slightly. Doug Crawford, CEO of My Home Move is reported to have said that their own research has shown that a third of home movers chose their new property based on its proximity to shops and local amenities – and as such they are not surprised that the recent popularity of Aldi, with its cheaper lines and award-winning products, has had a positive effect on the value of local homes.In Reading, where prices have dropped, there are three stores within a two-mile radius of the city centre and so it maybe that consumer demand has now been met. This research also echoes the findings of a report from Lloyds Bank earlier this year who found that living near an Aldi could boost the value of nearby property by an average of £1,333. However, the ‘Aldi effect’ still has a long way to go before having the same clout as the ‘Waitrose effect’. 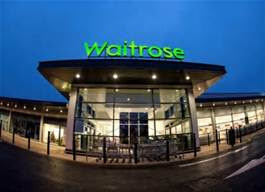 The Lloyds research shows house prices in an area with a Waitrose boosts the value of homes by £38,666.